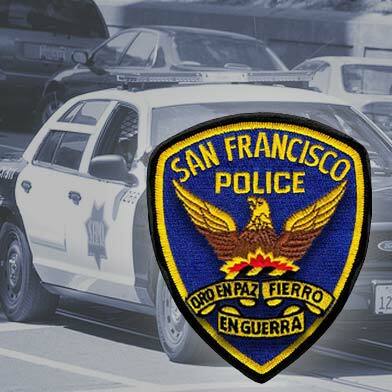 A man robbed a bank in San Francisco’s Lakeside neighborhood on Friday evening, police said today. 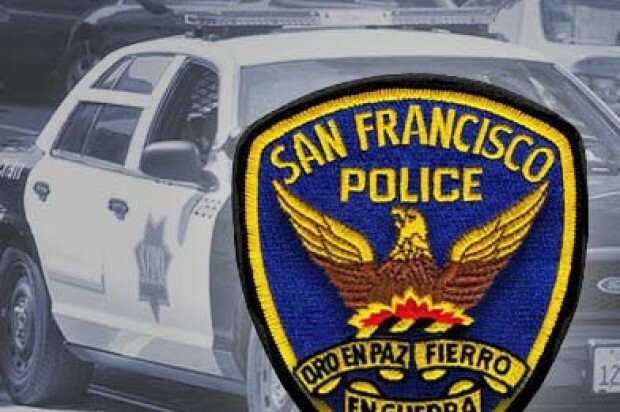 The robbery was reported around 6 p.m. Friday in the 2600 block of Ocean Avenue just east of 19th Avenue, according to police. The suspect, believed to be in his 20s, entered the bank and handed a note to a teller demanding money. The suspect said he had a gun but no weapon was seen, police said. The teller handed cash over to the suspect, who fled onto Ocean Avenue and was last seen getting into a gray car headed north on 19th Avenue, according to police. No injuries were reported in the robbery, which remains under investigation.